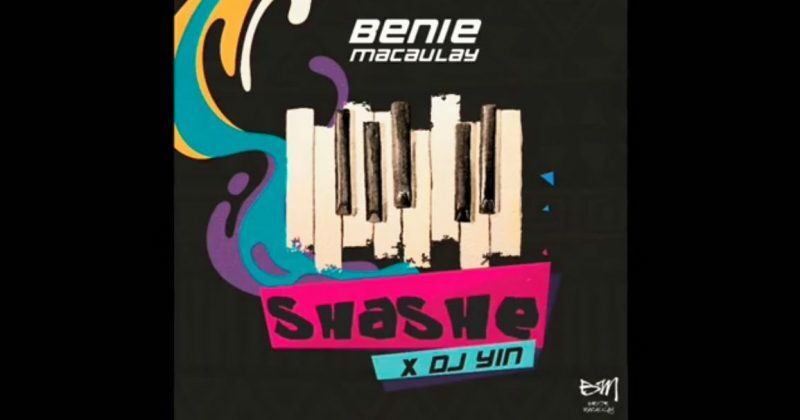 Though Benie Macaulay’s new single gets its name from popular street-hop slang, “Shashe”, it shows the diversity in popular Nigerian music with the vocal performance from the Afro-house singer, DJ Yin. On previous singles like “What You Started” and “Good Loving”, DJ Yin’s take on Afro-house explored the genre beyond its mere dancehall fascinations to express her romantic feelings. But for Benie Macaulay’s “Shashe” she sings “Me I Just Dey Here Dancing/ No Time For No Romancing” over the catchy beat. DJ Yin has been peaking at a new level of expertise with every new vocal performance. “Shashe” is her latest embodiment of how an artists can mature tangentially within their comfort sound.